Anele Mkuzo-Magape: Know the value you bring to the table. Anele Mkuzo-Magape is the founder and Managing Director of African Entrepreneurship Initiative, a consulting and entrepreneurship education training company with a focus on the youth within the African continent. 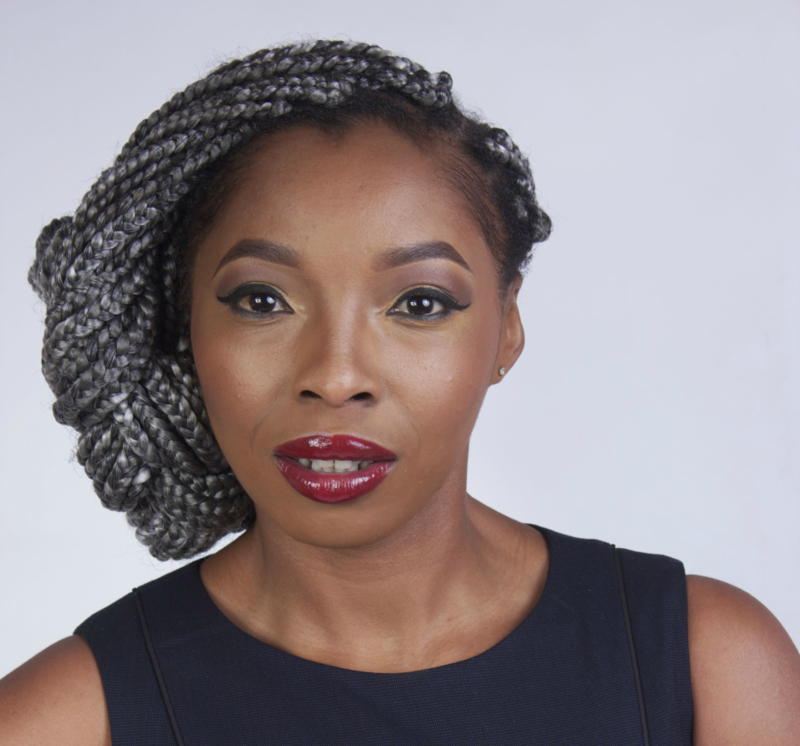 Her experience began at the number one business school in Africa where she designed programmes for more than 400 entrepreneurs. In 2016, Anele was nominated as one of Mail & Guardian’s Top 200 Young South Africans in the Education category. A huge achievement, which gave her the much-needed courage to leave full-time employment and start her own business. In 2016 she completed her Post Diploma in Business Administration at the Gordon Institute of Business Science. She is the winner of the FAIRLADY Rising Star 2017 Award, in partnership with Santam. In this interview, she shares the lesson that's she's learned as a businesswoman. How do you feel winning the FAIRLADY Rising star award? It’s a great achievement, and I feel elated for even being one of the finalists. AEi’s work is getting some well-deserved recognition, and it has also been an opportunity to inspire other young entrepreneurs. Have you seen any benefits of the award yet? Besides the amazing prizes, the award has opened some opportunities for exposure through interviews and blog posts. Even received a few leads for new business development. Tell us a bit about your company, African Entrepreneurs Initiative and why should anyone use your services? AEi is a consulting and entrepreneurship education training company. With our core focus being on youth entrepreneurs in townships and peri-urban areas. We’re very passionate about entrepreneurship and realising sustainable impact for those enterprises. What was your career path to this role? The most significant role was working in the enterprise development academy at GIBS. I designed entrepreneurship development programmes for hundreds of entrepreneurs from different industries. How do you strike your own work/life balance? I don’t think there’s a perfect combination of the two. But what works for me is taking time out every now and then to recharge. If I don’t prioritise my health, then I’m not as productive as I need to be. How did you raise your start-up money? I received grant funding that assisted in getting things started. I did my business plan through LivePlan. For me, the business model canvas has been a more effective tool as a working document. Who did you hire to help you with your business - bookkeeper, an accountant, lawyer ...? We got a lawyer for contracting and any legal queries in the beginning. We now also have an accountant. Would you suggest others do the same? It is advisable, especially as you grow it’s important to ensure that the business is fully compliant. Have you outsourced any portion of your business? And has that worked for your business? I outsource a few elements of the business based on the project we’re working on. I’ve worked hard to ensure that our stakeholders are valued and see the impact of working with us. And it’s important to research the trends in our industry so we’re better qualified to pivot accordingly and still address the needs of our clients. How do you effectively manage the finances of your company? I do our daily financial management (budgets, payments, cash flow etc.) and our accountant works on the monthly reports and management accounts. Do you have rainy-day savings for your business? Yes, we ensure that our cash flow is very healthy. We work on a project by project basis so some periods might be quiet. What's a financial mistake you made as a business owner in the beginning? And how did you bounce from it? I got into a pre-payment agreement with one of our service providers. Needless to say, they delivered less than 20% of the work they were contracted to do and left with the rest of the payment. NEVER DOING THAT AGAIN! With the current economic slump, what cost-saving tips would you share with new entrepreneurs? - Do lots of research, you will save yourself a lot of money. There’s a lot of information out there, make a point to find out what’s relevant to your business. Some duties you can perform yourself instead of paying someone to do it. - Look at alternatives to permanent offices, employment, and other resources. You want to minimize your fixed costs as much as possible. - Look at service exchange agreements with other entrepreneurs. - Look at what enterprise development initiatives are offered by corporates and government that compliment your business and industry. What advice can you offer female business owners on making sure they're being compensated fairly for their work? Always research what others have been paid for similar services, know the value you bring to the table and cost accordingly. Do you have business mentors, and if so, how have they helped you develop as an entrepreneur? I have friends and colleagues that have informally taken the role of being my mentor. They act in an advisory capacity, but also assist in leads to networks and new business opportunities. We all know service is key. How do you motivate your staff to keep a constant service ethic? One of the best motivators for anyone joining our team is that they see my actions and how passionate I am about excellent service. Everyone who’s involved in a project has equal responsibility and accountability. And I encourage everyone to learn from mistakes and strive to always do better. What have you learned from starting your company that might be useful to would-be entrepreneurs? There’s never a perfect time to start, but that doesn’t mean you shouldn’t be prepared. Do your homework, and don’t settle for anything except GREAT! Work to solve a problem for your consumers that way you’ll always have a product/service that people need. Follow African Entrepreneurship Initiative on Facebook, Twitter and Instagram.